More television manufacturers have announced support for Apple’s AirPlay 2 and HomeKit, which is becoming a trend at CES 2018 in Las Vegas. First it was Samsung surprising everyone by announcing its 2019 and 2018 TVs would get the iTunes Store and AirPlay 2. Next, it was LG and Vizio and now we have Sony joining in on the fun. Sony says their latest Android TV sets will get support for Apple’s AirPlay 2 and HomeKit, later this year. This means iOS users will be able to use AirPlay Mirroring to view music, videos and more on their Sony Android TVs. HomeKit means you’ll have a Home hub on your Sony TV to control smart devices when you’re away from home. 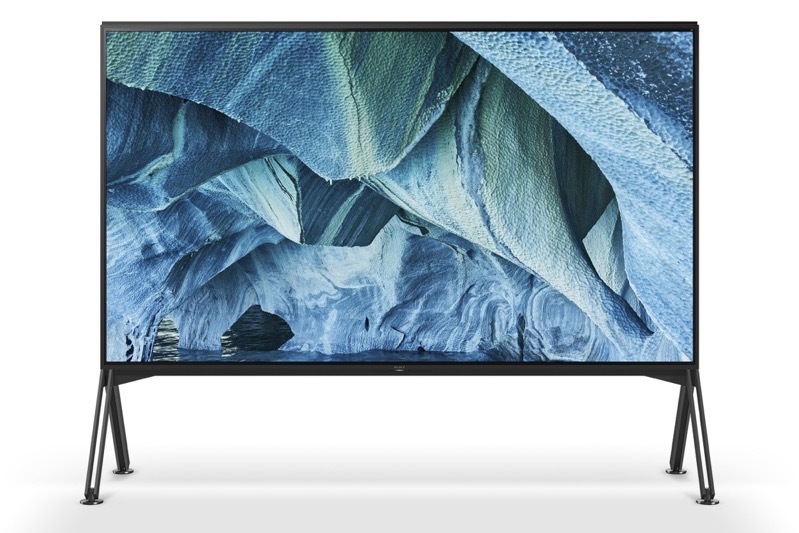 According to The Verge, Sony says “its Z9G Series 8K LCDs, A9G Series OLEDs and X950G 4K LCD TVs” will all get AirPlay 2 and HomeKit, later in 2019.
Who will be the next TV OEM to make an AirPlay 2 and HomeKit announcement this week at CES 2019? Sharp? Toshiba? TCL? With so many TV companies on board with AirPlay 2 and HomeKit integration, it will instantly expand Apple’s reach into millions of living rooms.